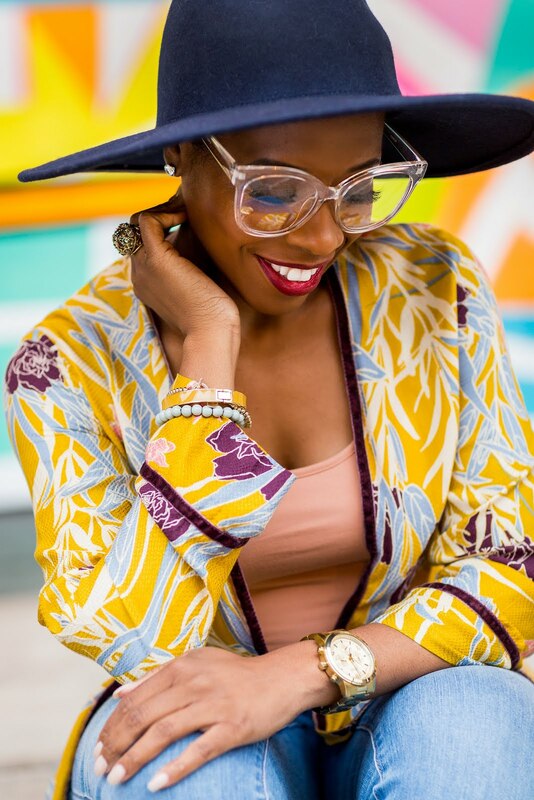 Macy’s Department Stores and Johnson Publishing Company are partnering to present a beauty, fashion and lifestyle tribute to the life of legendary style maven, Eunice Johnson. 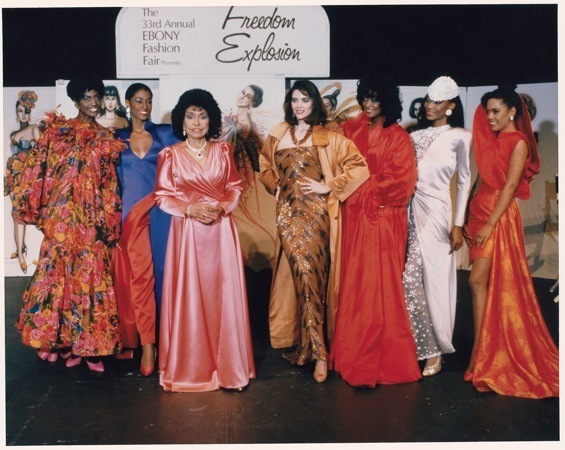 The "Ebony, Fashion Fair Cosmetics and Macy’s Celebrate Eunice Johnson" retrospective will be at Macy’s Lenox Square Mall in Atlanta from February 24-28th. Atlanta is one of 10 Macy’s locations across the country to host the exhibit during the month of February. In partnership with Ebony and Fashion Fair Cosmetics, Macy’s will showcase some of the haute couture designs from Mrs. Johnson’s private collection that were featured in the famed Ebony Fashion Fair shows. The month-long exhibit will feature designs by some of the world’s most renowned and critically acclaimed designers, including Lanvin, Yves Saint Laurent, Vivienne Westwood, Carolina Herrera, Stephen Burrows and B. Michael. Each exhibit location will feature approximately 10 to 30 signature looks with information about the designer, the model who wore the look and the season in which the design first appeared. “It is a sign of my mother’s determination, confidence and creativity that more than 50 years after launching the renowned Ebony Fashion Fair show, her timeless sense of style endures as a guidepost for today’s fashion loving women. We are honored that Macy’s, a 30-year retail partner of Fashion Fair Cosmetics, selected Eunice Johnson as the anchor for these exciting exhibits,” said Linda Johnson Rice, Johnson Publishing Company chairman. I'm so there! Anyone want to join me? I'm definitely going to check this out in Herald Square next week. Thanks for posting! You're welcome! I expect it will be an extraordinary exhibit. Rainbow Tresses ... Stylin' or Stuntin'?